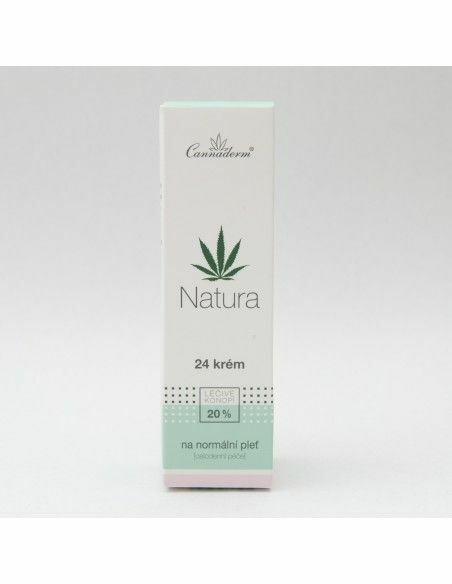 Hemp cream for normal skin - for day - long treatment of skin, with strong moisturizing, smoothing and regenerating effect, noticeably reduces wrinkles and renews skin elasticity, protects skin against UV radiation, free radicals and premature ageing, made from pure hemp seed oil, with vitamin E and manuca. Natural 24 hemp cream for normal skin from pure Cannabis sativa oil, vitamin E and manuka for daily treatment of skin. Active substances help to maintain a natural regenerative ability of skin cells. They renew hydration and pH ballance of your skin. The renewed microfilm protects your skin from negative UV rays and from abnormal drying of your skin. After application your skin feels radiant, smooth and flexible. A long-time use makes your wrinkles to look less visible. Apply the hemp cream on face including the eye areas. 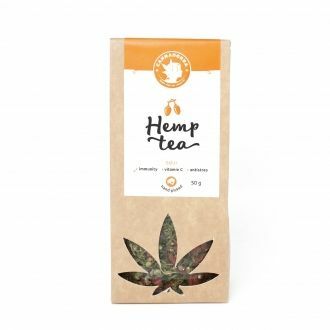 The hemp cream is suitable for daily and overnight treatment of facial skin. But we recommend to use it also for treatment of neck and low-neck areas. 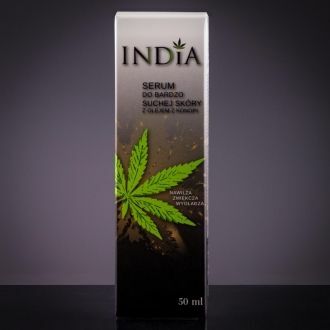 Ingredients: Aqua, Cannabis Sativa Seed Oil, Glyceryl Stearte Citrate, Cetearyl Alcohol, Glyceryl Caprylate, Glycerin, Stearic Acid, Palmitic Acid, Cetyl Alcohol, Panthenol, Glyceryl Stearate, Tocopherol, p-Anisic Acid, Lonicera Caprifolium Flower Extract, Bisabolol, Xantham Gum, Inositol, Lactic Acid, Lecithin, Lavenddula Angustifolia Oil, Salvia Triloba Leaf Extract, Salvia Officinalis Leaf Extract, Helianthus Annuus Seed Oil, Cymbopogon Schoesnanthus Oil, Pelargonium Graveolens Oil, Citral, Linalool, Cintronellol, Geraniol, D-Limonene.